The most comprehensive 30-day guide to keto has arrived!!! All of the information you need to get started with a highly nutritional ketogenic diet. Learn tips for weight loss success, meal planning, lifestyle, and how to start this lifestyle. Wondering how to kickstart a HEALTHY keto diet SUCCESSFULLY? If so, you are not alone. You have heard how easy is it to lose weight cutting carbs and you’ve also heard there are other impressive benefits such as more energy, better sleep, stronger brain function, less food cravings, and even better mood. There is no better time to dive into the ketogenic diet, how this way of eating works, the science behind it, how to properly set it up, and how to make keto EASY in 2019!!! Four years ago my own medical journey began. I was diagnosed with an incurable and untreatable spinal disease that left me almost entirely bed bound. In the beginning, day by day my life was being taken away from me. My spinal disease also triggered fibromyalgia so I was basically in pain head to toe nearly 24 hours a day, everyday. It was such a dark and scary time for me and my family. With no help from my doctors, I took my health into my own hands. Some people get their toes wet with lifestyle changes, but I dove right in… head first. One of the first things I did was change my diet. It was structured on Wahl’s Protocol which is based on a whole foods paleo approach (levels 1 & 2), but I felt so good that jumped into level 3 or keto and have not looked back since. Within 2 weeks my life was changing. My husband no longer had to carry me to the bathroom or upstairs to our bedroom and 1-2 months I was back to exercising regularly. I had energy, the darkness was lifted, I was optimistic, and I had hope. Ketogenic diet affect muscle gain? Keto Kickstart is the doctor-developed program that will give you everything you need to start and stick to the ketogenic diet so you can take back your health, lose the extra pounds, regain your confidence and feel your absolute best. 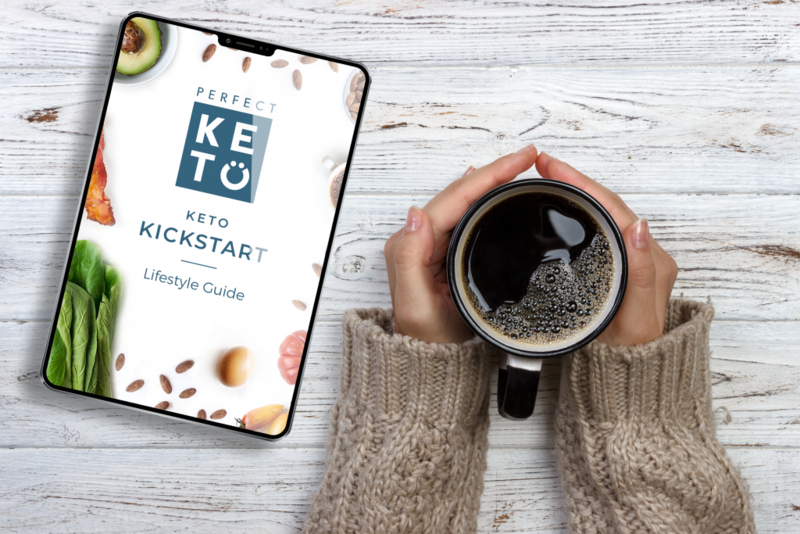 It’s written by the leadership at Perfect Keto, my friends Dr. Anthony Gustin (@dranthonygustin), Chris Irvin (@theketologist) and Jane Downes (@janehdownes). They’ve helped literally 1000’s of folks crush their keto diet, and they compiled all their experience into this one month program. Best of all? It’s 100% FREE. HEALTHY keto. Not lazy keto, not dirty keto, but a clean, SIMPLE approach that works and you can always come back to. For instance, you will receive a comprehensive list of OPTIMAL keto foods including proteins, vegetables, healthy fats, and even condiments and herbs. In addition, the program also includes assessments for you to complete so you can keep track of your progress! Stay accountable throughout the entire process. 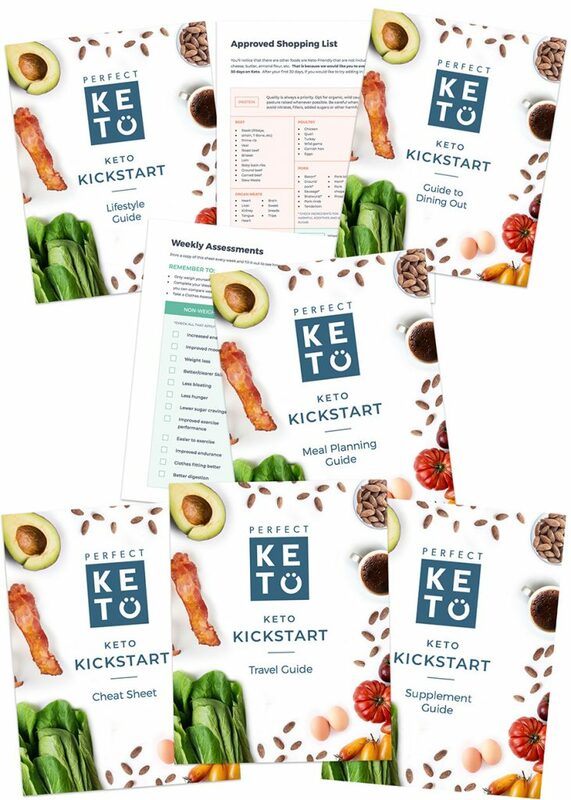 The Keto Kickstart is a free 30-day program conveniently delivered straight to your inbox that will walk you through EVERYTHING you need to start and stick to the ketogenic diet the RIGHT way. 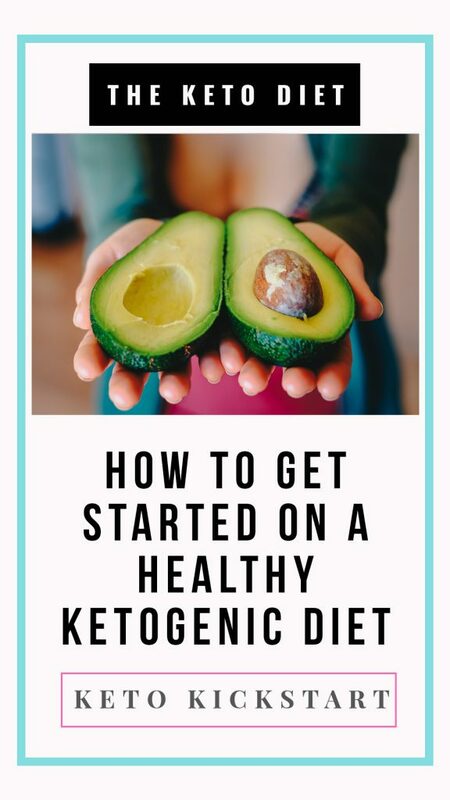 And while I don’t necessarily preach a “right” and “wrong” way to approach eating, this guide sets you up on an optimal way to achieve a healthful ketogenic diet. Many first-time keto-ers end up eating an unhealthy “keto” diet that keeps them from reaching their health goals. 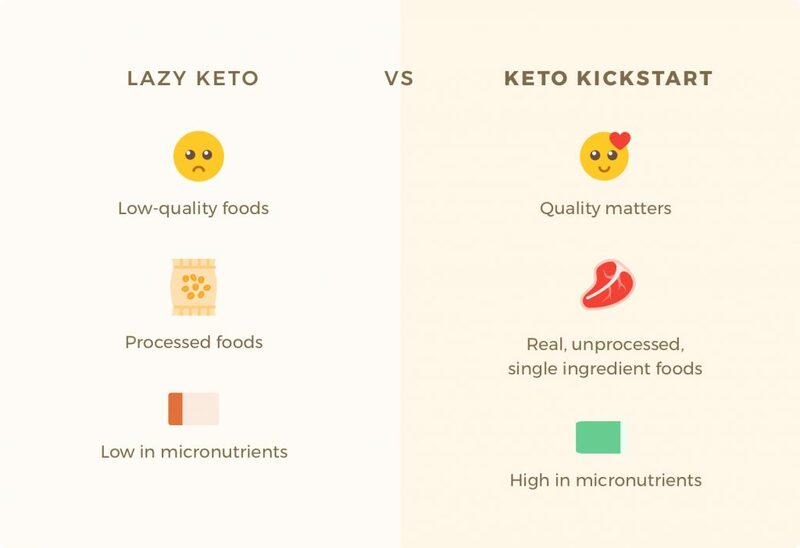 With Keto Kickstart, going keto is easy, delicious, and healthy. Sign up now – there’s literally no commitment and nothing to lose. Except inches, stress, tension, bad habits, etc. Are you ready to kickstart your keto diet and make it work for YOU?? ?